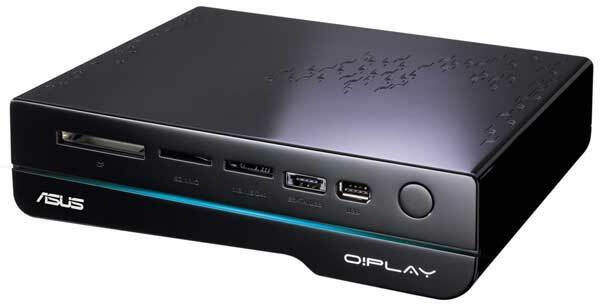 ASUS have released the price, specifications and price of its next-gen multimedia centre, the O!Play HD2. Multimedia centre can mean quite a few things these days. What the ASUS O!Play HD2 does is allow you to play content that you have stored on a external hard drive, or even a USB flash drive, on your TV. You can also slot in a 3.5 inch hard drive, setting up the HD2 as an external hard drive. The HD2 can also be configured as a network attached storage (NAS), device, and is pre-setup with iTunes, Samba and standard FTP server functions. Plus it is DLNA-compliant, and can be controlled via an iPhone rather than the included remote control. 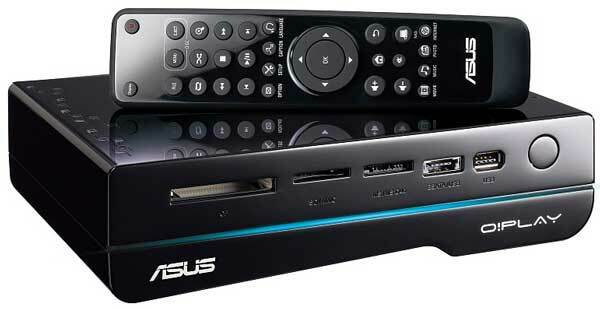 And it is the first such device to employ USB 3.0, which ASUS say will see a HD movie transfer to the HD2 in around 70 seconds. Its internet connectivity opens up access to 20,000 radio stations, as well as Picasa, Flickr and other internet services. I have the previous model ASUS O!Play and it has so far managed to play pretty much every file type I’ve thrown at it, stumbling only on the occasional bit of copy-protected content. The ASUS O!Play HD2 will be available in Australia later this year. As specific as ASUS gets at this stage is “by the end of 2010”. The price given is $279 RRP.